Local community members are engaged, ensuring transfer of skills, training and security of employment. Well respected international and local chefs are invited on a regular basis to share their culinary expertise with Pakamisa staff. 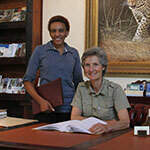 The field staff are encouraged to expand their studies, adding to their qualifications. Isabella is the proprietor and a hands-on manager. She was formally trained at the Schloss Klessheim International Hotel Academy near Salzburg, Austria, her country of origin. Her first love is undecidedly her passion for her Arabian stud horses which she imported from Spain. Coupled with her love for the African bush, Isabella has certainly made a significant impression in the South African hospitality industry. She is usually the first person you will meet upon arrival at the Lodge. She will always make you welcome and ensure that you have everything you need to make you feel right at home. Chamu has been with Pakamisa since 2009. 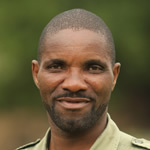 He spent 11 years with the Zimbabwean National Parks as a field ranger. His knowledge of the bush, creatures great and small, and the numerous plant species ensures that guests leave informed and educated. A keen marksman, Chamu, assists with archery and rifle target shooting. On a rainy day he puts up a good challenge on the chess board! Is in charge of housekeeping and makes sure that the 8 luxurious suites live up to the 5 star standard expected at Pakamisa. 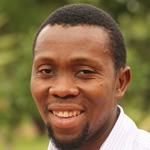 Nokwanda joined Pakamisa in 2006 and comes from the local community. 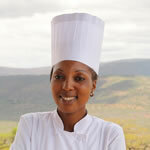 This was her first job and she has become a key member of the Pakamisa team. 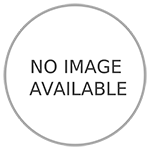 Has worked in several lodges and brings with him a wealth of hospitality experience. He has made Pakamisa his home and makes sure that guests feel welcome and comfortable. Patrick offers 5 star service in the dining-room, at bush dinners and breakfasts. He will settle you into your luxurious accommodation and make sure that you feel at home. 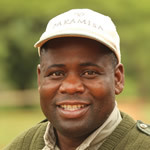 Is from the local community and began working at Pakamisa in 2007 as a labourer in the reserve. His love and capacity to work with horses was identified and Simon soon became an important member of the stables. You will meet him at the stables when he has your horse ready for your out ride! 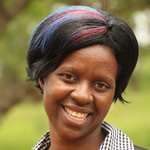 Lexi joined the Pakamisa team in June 2018. She followed her passion for horses. 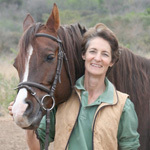 She will be guiding our guests from the back of our trustful horses through the Pakamisa Reserve.